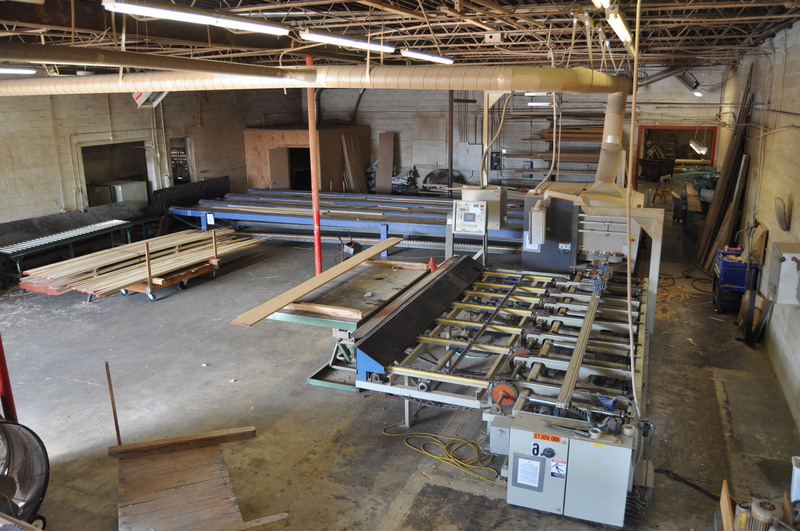 Welcome to Custom Cutting Millworks, Inc. (CCM). 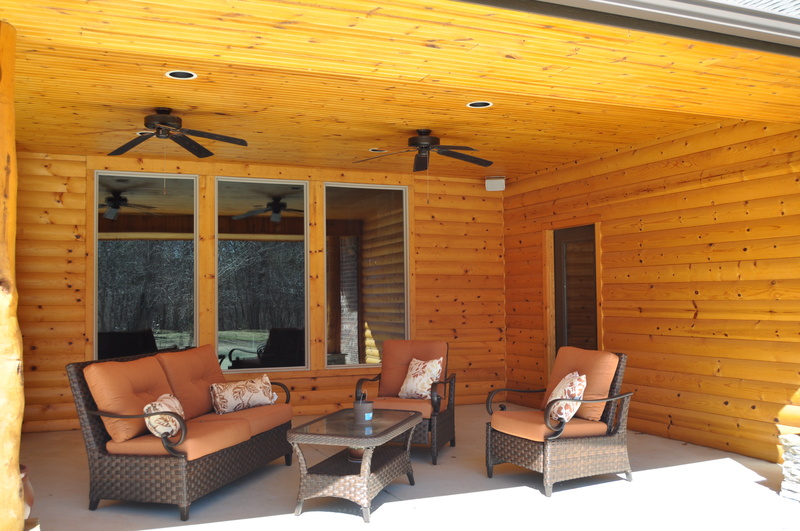 CCM creates hardwood mouldings ranging from the ordinary to the extraordinary. A variety of stock patterns are available as well as the option of customized profiles. 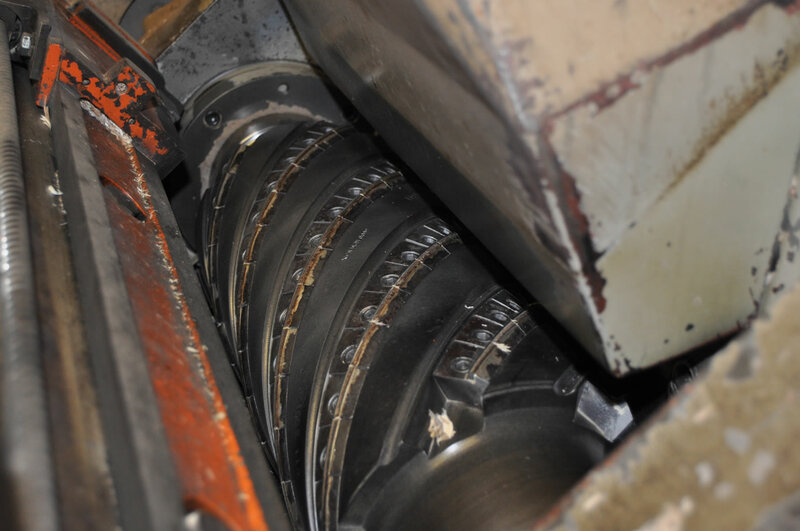 CCM started as a one-man operation and has blossomed into a full scale manufacturing plant offering stock mouldings, custom mouldings, surfacing, sanding, resawing, ripping, gang ripping, precision end trimming, and most recently lineal optimization. Stock mouldings are available in common hardwood species, and customized patterns can be run from any species that the customer wants to have sent in. 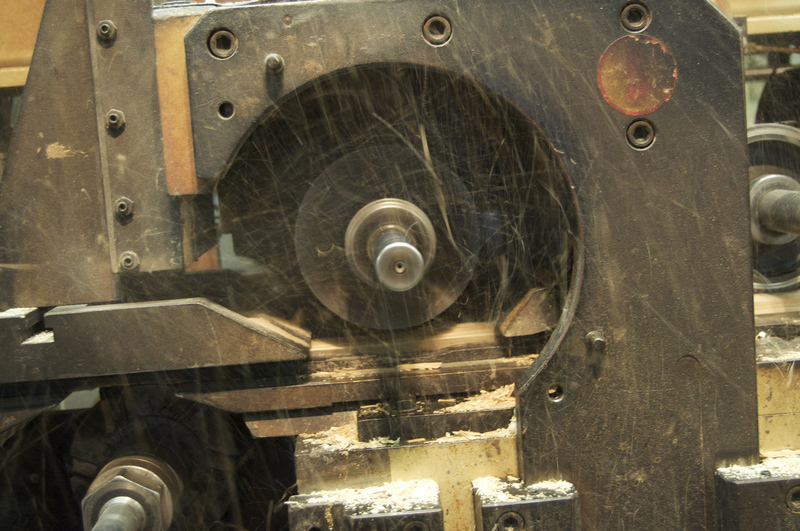 Services offer the flexibility of having your wood milled to specific dimensions that meet your needs and not the desires of the saw mill.